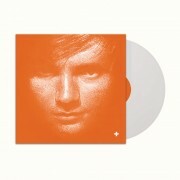 Multi-talented global sensation Ed Sheeran returns with his record-breaking third studio album ÷, this deluxe edition includes 4 additional tracks. 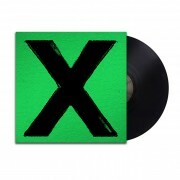 Download 'How Would You Feel (Paean)' instantly. 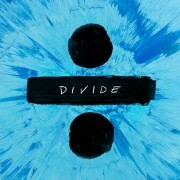 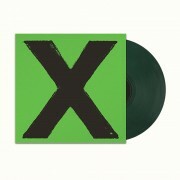 Multi-talented global sensation Ed Sheeran returns with his record-breaking third studio album ÷ which features 12 tracks. 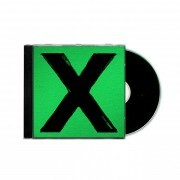 Download 'How Would You Feel (Paean)' instantly.